Right, so officially it’s supposed to evoke the freshness of the British seaside – all crisp marine air and earthy driftwood. I imagined this translating as something very masculine but actually, upon sniff, I get a citrus note coming through strongly. This helps balance the heavier notes and makes it something that would work for both sexes. Beyond that sharp citrus all I can tell you is that musk features strongly – but not in a way that we have traditionally come to expect. Here is has been used to stop the fragrance from being sharply citrus and keeps it clean, almost soapy. I have been pairing Wood Sage and Sea Salt with two other Jo Malone fragrances and I think this is important because the wear time on it’s own is depressingly short. Spray this on you and in an hour or two it will disappear. In perfume jargon, I become anosmic and this is my pet peeve with expensive fragrances. There is a way to salvage this though – wear it with Lime Basil and Mandarin (to make it fresher/more masculine) or Peony and Blush Suede (I LOVE this so much and it makes it warmer/more feminine) and it will both last on your skin but also complement those other fragrances and add a unique edge to the….this sound odd but I am going to go with it…the way you smell. I take it as a good sign when people immediately ask what you are wearing and the Wood Sage and Sea Salt/Lime Basil and Mandarin combo has been doing that practically every day. I feel like I am over Jo Malone fragrances like a rash these days. I constantly reach for either this, Tuberose Angelica or to spray the last dregs of Peony and Blush Suede (MUST REPURCHASE ASAP) and I think the marketing department assigned to this brand is pretty clever. They seem to release perfumes that sound extremely unusual, perhaps even daring and yet when tried are actually supremely commercial. If this is their strategy it has certainly worked on me and I can’t wait to see what they come out with next. I was really excited to try this cos I love Pommegranate Noir but I thought it was really boring. Everyone else seems to love it. I like PN w the Lime & Basil as well. My fave fragrance is Rose 31 by Le Labo. It's a dirty rose and unisex and very unusual. Oh man, everyone is happy with Jo Malon perfume, unfortunately it doesnt exist any store here in Caracas which sells that. I am dying to try it. You blog is lovely and the way you write is perfect. Attempting to describe perfumes is something I always fail in. Sounds lovely, like a proper summer scent. I can't describe perfume, it's either ooooo I love that or ew, it smells like something died on me. 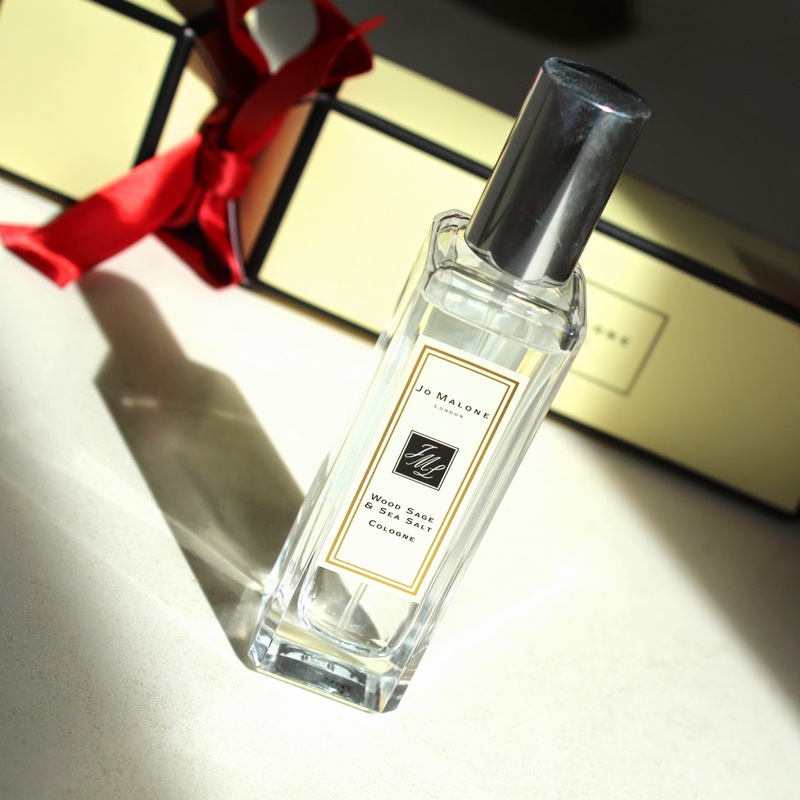 I have a stack of Jo Malone including this one which I really like and mixing and matching works so well! I do enjoy them, except Red Roses which smells like soap on me. So sad but great as a room fragrance at least. I still haven't tried a Jo Malone fragrance... they are such unique scents. You're right, the unusual combinations are so intriguing - kudos to whoever's coming up with them! I absolutely fell in love with this scent, I simply just want to drench my entire body in this sweet scent...unfortunately, this scent did not last long on me...it was too subtle. Im still trying to find something close to it. I got a sample of this the other day but haven't got round to trying it yet. Will have to try it out with Peony and Blush Suede which I have and love. I've also got my eye on Oud & Bergamot. I love fashion and make up blog reading because these are giving me new ideas for new and attractive looks. Thanks for sharing this blog with us. Here is www.getcustomessay.net for students and professionals help in their exam. This article has some very good ideas. I'll bookmark this page. I'm glad I found it while I was searching for buy dissertation. Make your life in College easier buy research paper online. Today you can buy essays online fast and cheap. hmmm,you got some really amazing advices,thank you!!! I really like yardly and apply daily.It's my favorite. I want to make purchase best cologne for men smells mesmerizing for my husband. He will really love that.